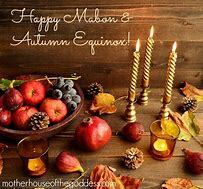 It’s fairly easy to find lists of all the US events and festival dates online, but it isn’t always so easy to find such things for Australia. So, I did the work for you! 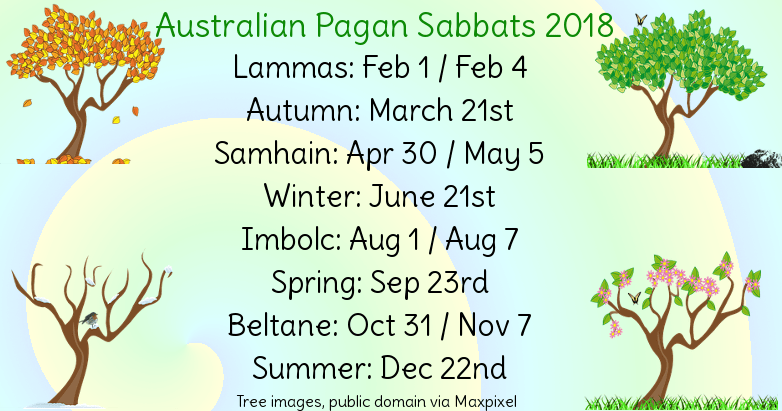 If you know of any Australian Pagan events of 2018 that you think should be added to this post, let me know in the comments.